The Royal Bank of Canada is taking a page from auto dealers by offering “employee pricing” to home buyers, reports The Financial Post. The same interest rate offered to RBC employees is being given to customers seeking new and “switch-in” mortgages across Canada. Canadian banks have been battling for mortgage market share – often a gateway to other banking services — with a variety of low-rate enticements, such as a recent 2.99% rate on a five-year fixed-rate closed mortgage at Bank of Montreal. Would love to know how good Employee Based Pricing really is. Is it just a different name for Rate Discounting? With broker based commission, can the RBoC rates be beaten? most employee rates at the banks are based on a tiered system with respect to their salary multiplied by 2 or 3 or 4 times and so on. I can't see that working in the high priced markets like Toronto and Vancouver. 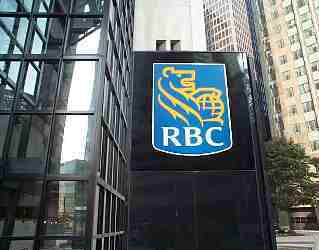 Just another gimmick like the RBC knock a 1/2 % off your line of credit. Everyone is doing it at prime +.50 anyway. Employee mortgages disappeared a long time ago at major banks , rates are better on the open market.